To inspire, challenge, and equip our community of students with the knowledge and skills required to reach their full potential. 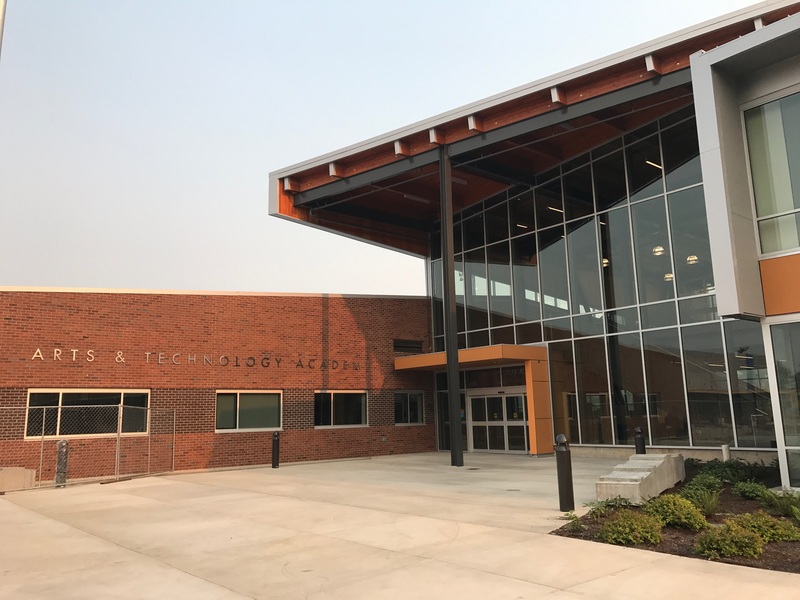 Arts & Technology Academy is a neighborhood middle school that integrates Science, Technology, Engineering, Math and the Arts (STEAM). Students participate in scientific inquiry and project-based learning in all content areas using the design process. Teachers integrate reading, writing, mathematics and science curriculum to support problem-solving and critical thinking skills learning about real-world challenges. Our students participate in a wide array of electives that allow them to apply the concepts they are learning in their core classes. Students’ experiences result in strong academic growth during their middle school years preparing them for high school success and the STEM courses at Churchill High School. Long History, New School: Jefferson Junior High, later Jefferson Middle School, served students at this site from 1957 to 2007, along with a variety of co-located alternative school programs over the years. In 2007, Jefferson Middle School closed and the new Arts & Technology Academy school program opened in the former Jefferson building. 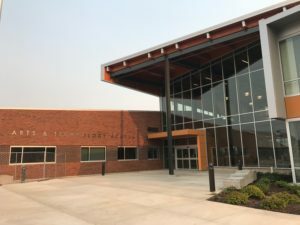 Voters approved a bond measure in 2013 to make capital improvements across the district, including replacement or major renovation of multiple schools. A new building was constructed in 2016 and 2017, mostly new construction but retaining and renovating a portion of the former Jefferson Middle School building. The new Arts & Technology Academy building opened in the fall of 2017.